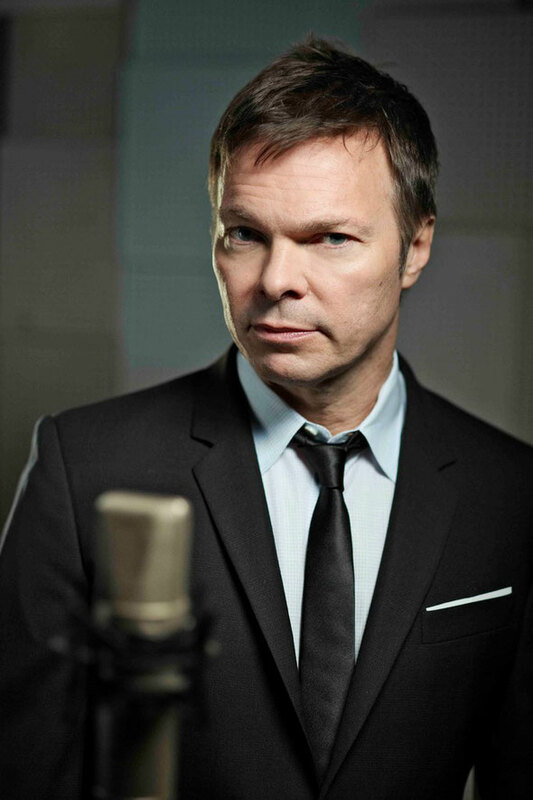 British DJ and broadcaster, Pete Tong, has been awarded an MBE (Member of the Order of the British Empire) for services to Broadcasting and Music in the New Year’s Honours List 2014. The MBE caps a hugely successful year for Tong. He relocated to Los Angeles in September due to the increase in US-based broadcasting activity via his daily All Gone Pete Tong radio show on Evolution (a new dance music station on iHeartRadio, Clear Channel Media and Entertainment's digital radio platform), and a weekly one-hour syndicated show, Evolution With Pete Tong. 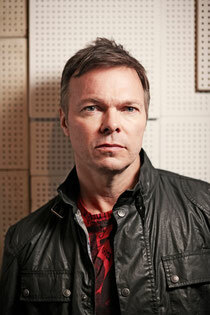 This is a huge achievement for Pete Tong and fantastic acknowledgement to his ongoing commitment to dance music. Well done!